Infinity Staffing offers temporary jobs and direct hire employment in California. In business, finding the right partner can spell success. That also applies to recruitment. The business landscape is continuously changing. Today, businesses must attain a high degree of agility, especially when it comes to foreseeing challenges which can impact organizations. And in the field of recruitment, it is no longer enough to fill vacant positions within the organizations. Companies must be able to foresee talent gaps and find top talent to fill these. 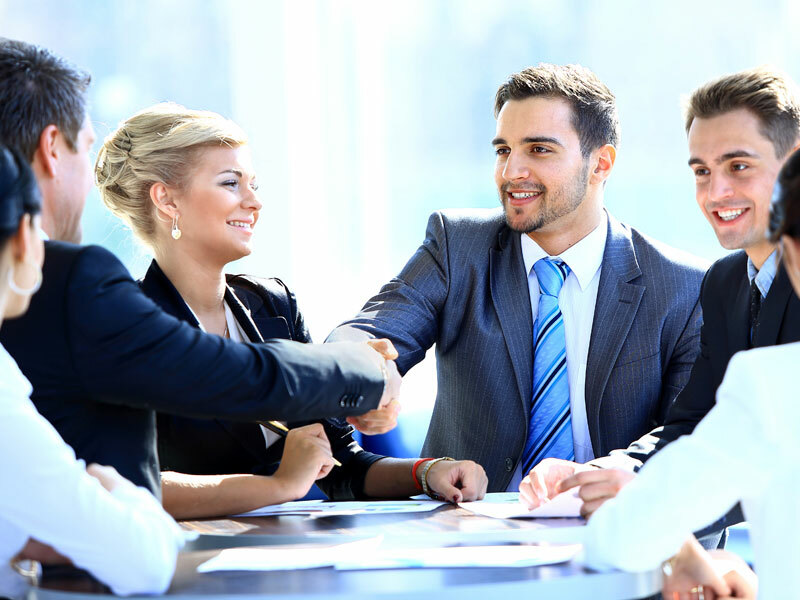 Traditionally, recruitment has been viewed as something akin to the sales process. Essentially, recruiters were trying to sell the company to candidates, with the company as the product and the recruiter as the sales person. However, recruiting has undergone great changes. For one, there has been a massive increase in people looking for jobs. It is also worthwhile to mention that the internet has altered the recruitment process. Today, employees can find the companies they might want to work for with just a few clicks. However, that also means that employees are looking at your employment brand or value proposition. But that is often easier said than done. It is no understatement to say that many companies are experiencing difficulty in finding quality employees. There are several reasons behind this problem. For one, there has been a marked decline in skilled recruitment professionals. How does this impact your business? It is not unusual for many companies to have a slow hiring process. Other factors that pose a challenge for organizations in the field of recruitment include noncompetitive salaries and undesirable work locations. In light of these issues, it is quite surprising to know that many companies still do not take advantage of staffing solutions offered by third parties. Quite simply, many companies are missing out on an opportunity to boost their agility and hasten their HR functions. Those that do outsource tend to outsource only a few functions, including payroll, recruitment, and benefits. There are plenty of reasons why you should consider taking advantage of staffing solutions. For one, you can leverage the experience and expertise of professionals to help you find the right employees for your organization. Recruitment companies can also help your business attain substantial savings over the long term. One reason behind this is that vacancies are filled faster. This, in turn, translates to increased productivity. Additionally, the cost spent on finding the ideal candidates can also be reduced. Another area where these companies can help your business is in the reduction of advertising costs. Quite simply, advertising for an opening in your company can translate to added expenses. Working with staffing professionals can help you cut costs in that area as they will be assuming that responsibility. Staffing companies can also tailor solutions based on your current needs, allowing your business to adapt, whether you need to downsize or add more employees to accommodate seasonal demand. In working with an employment agency, you are assured that the relevant laws and regulations are followed to the letter. Agencies keep the necessary records and map all stages of the recruitment process. Employment agencies can also increase the engagement between hiring managers and senior leadership. This is because the company can get access to higher quality employees while the recruitment procedures are enhanced. These result to a high level of HR satisfaction which can boost productivity. What can Infinity Staffing Services offer your business? Here at our employment agency, we offer our clients a diverse array of staffing solutions (including direct hires and temporary assignments) designed and proven to be cost effective. We can provide your company assistance in the human resource field, allowing you to leverage our agency’s expertise to find the right employee while enabling you to reduce the associated costs as well as other resources involved. We do the hard work for you — going through the application, interviewing potential hires, checking references. These allow you to focus on what is important to your business without compromising the quality of applicants to choose from. We can also manage all service pricing, including labor. That covers all overhead with our employees including local, state and federal legal requirements as well as payroll taxes. We also shoulder the necessary government reporting which includes unemployment claims and legal reports. Our agency can help you find employees of various skills, including general clerical positions, administrative assistants, customer service representatives, accounting, general laborers, production workers, forklift drivers, assemblers, and technicians. If you are interested in working together, send us a message and we’ll get back to you as soon as we can!